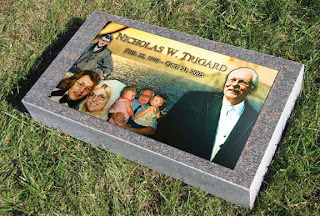 Are you ready to bring your families the highest quality of memorials available, but feel like you're held back by your cemetery regulations? We can help you handle that. We understand that many cemeteries have restrictive regulations in place. We have developed two addendums to help you modify your regulations. With the modifications, your cemetery maintains approval of the memorials being brought into the cemetery, but is no longer restricted to a specific material or vendor. Click here to find out more, or download the addendums. Still have questions? Call us at 800.798.4900.